Established in 2003, Advance Tree Pros has quickly become the most trusted, successful and recognized tree service franchise in the nation. We’re a national brand with local experts. Our franchisees provide the highest quality year-round tree removal, pruning, land clearing, stump removal and other tree and Plant Health Care (PHC) services to residential and commercial customers. But owning an Advance Tree Pros franchise isn’t about working on trees. You don’t need tree care or arborist experience and won’t need to work as a crew member. Owning an Advance Tree Pros franchise is simply about managing a business and working well with people. 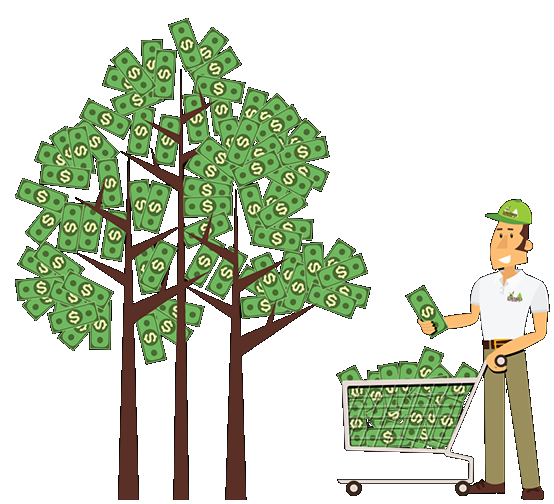 If you are looking for a solid, sustainable business model that is fun to operate and makes money, and you can see yourself in business with the nations’ number one Tree Care franchise, Advance Tree Pros may be the perfect franchise for you!